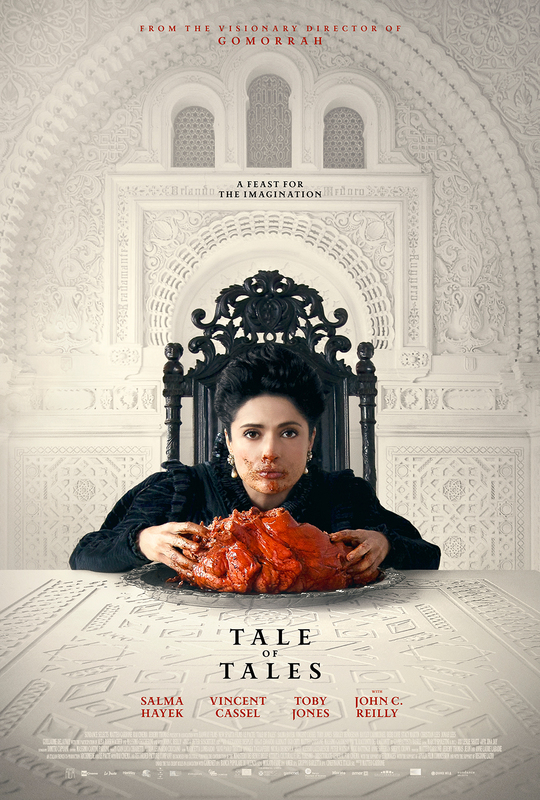 This dark fantasy directed by Matteo Garrone is adapted from collections of tales by Italian poet Giabattista Basile, who wrote some of the earliest versions of the popular fables Rapunzel, Sleeping Beauty, and Cinderella. The film stars Salma Hayek, Vincent Cassel and John C. Reilly. The film received a nomination for the Palme d’Or at the 2015 Cannes Film Festival.